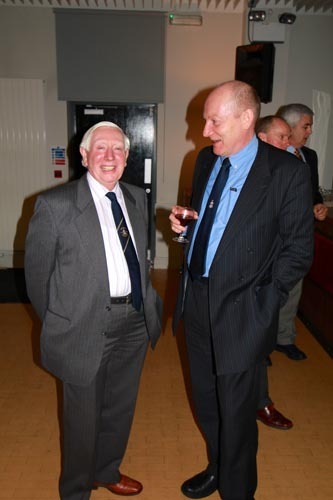 The biennial Forty Years On reunion lunch was held on Saturday 25th June 2016. 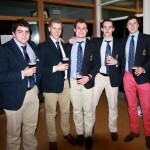 Old Boys were given a tour of the school followed by lunch in the Refectory. 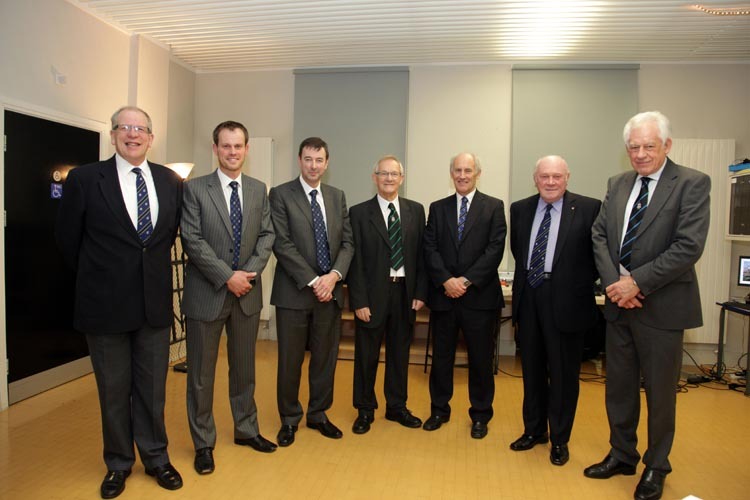 The guest speaker at the Dinner on Saturday 12th December 2015 was Dan Harrison (1982-89), who is a teacher at Sedbergh School, where he is the Second Master (Deputy Head). 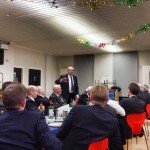 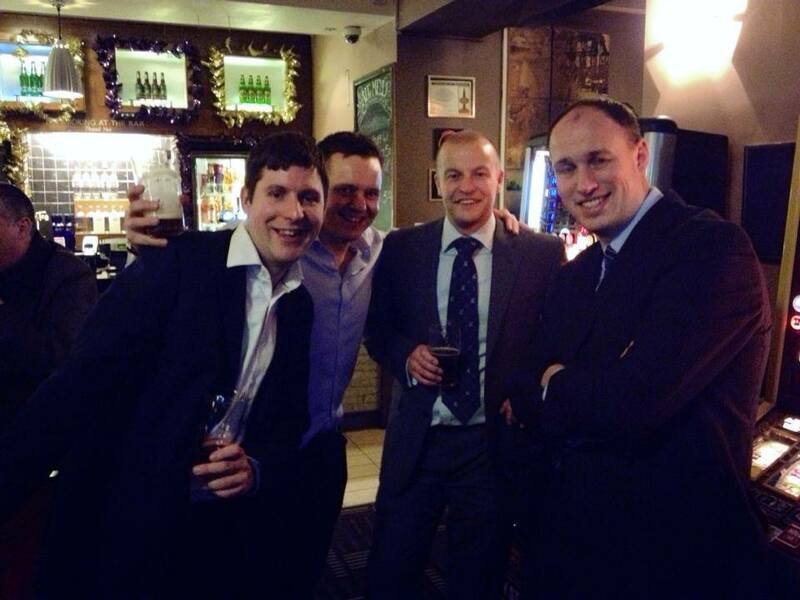 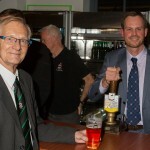 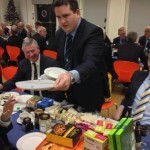 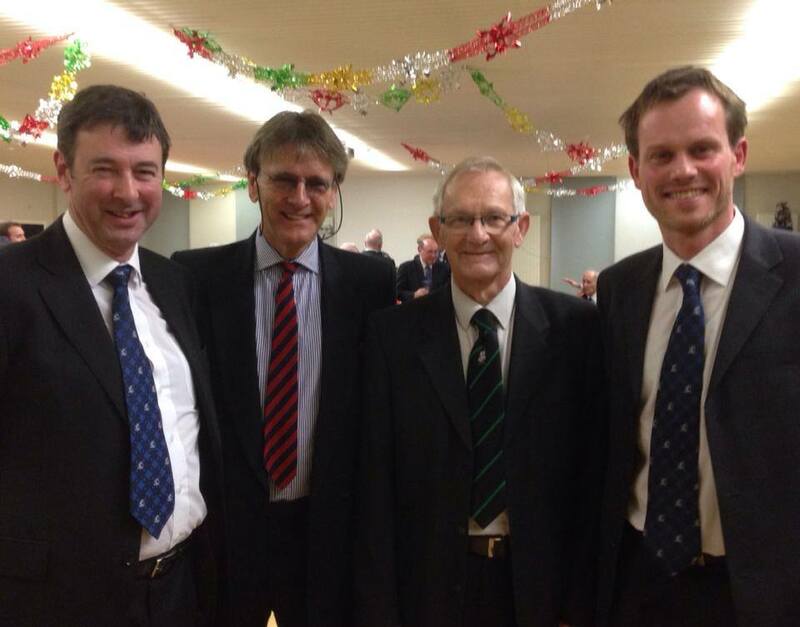 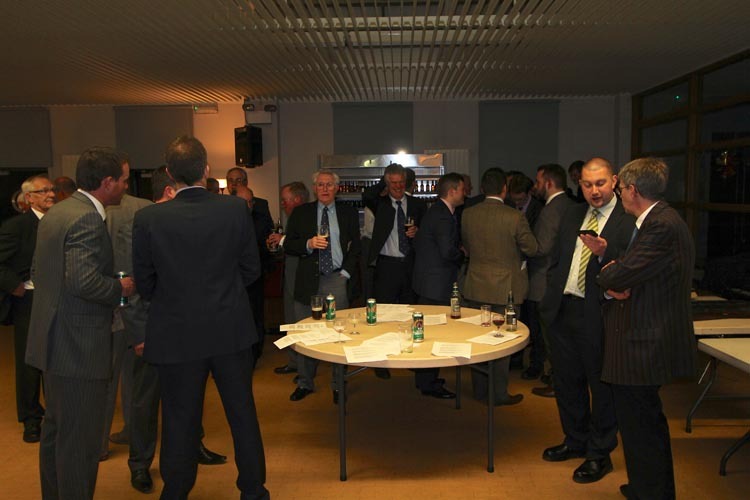 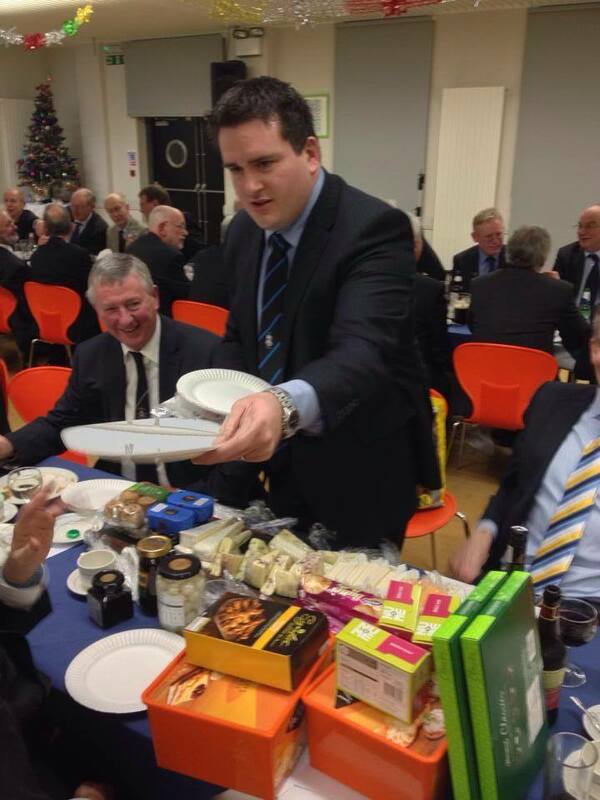 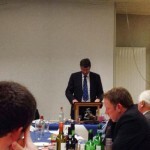 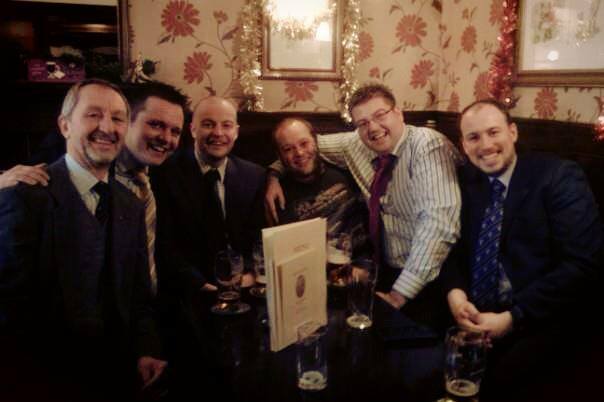 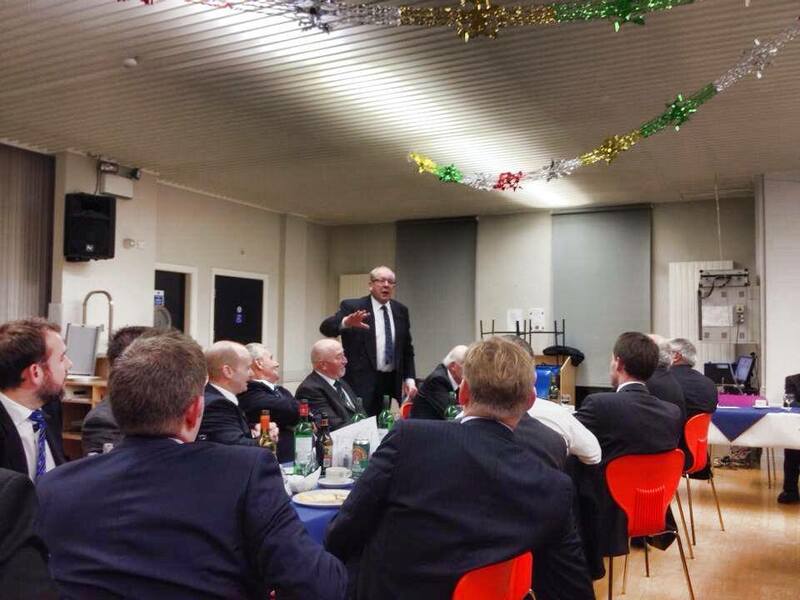 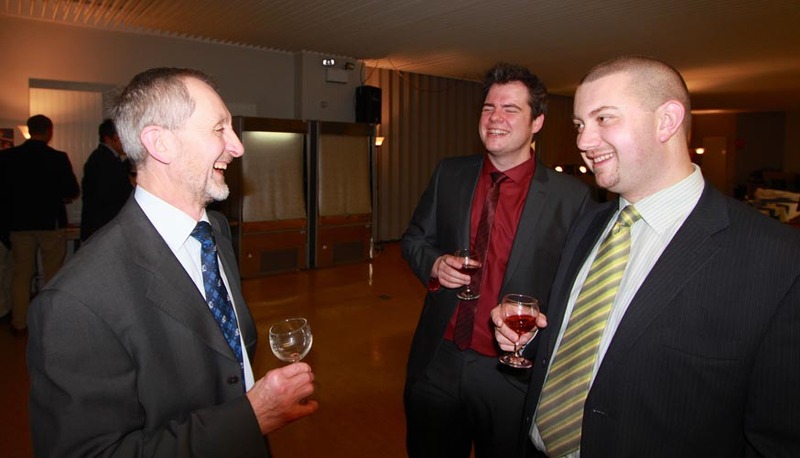 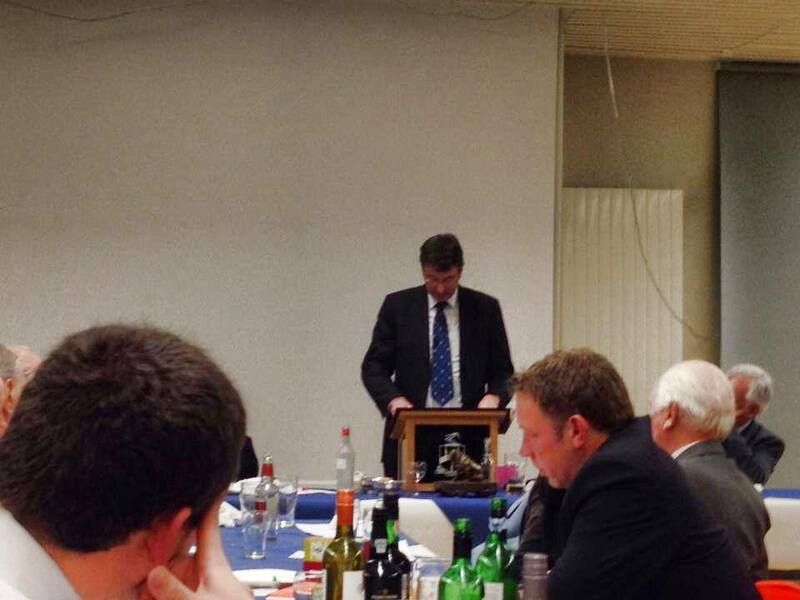 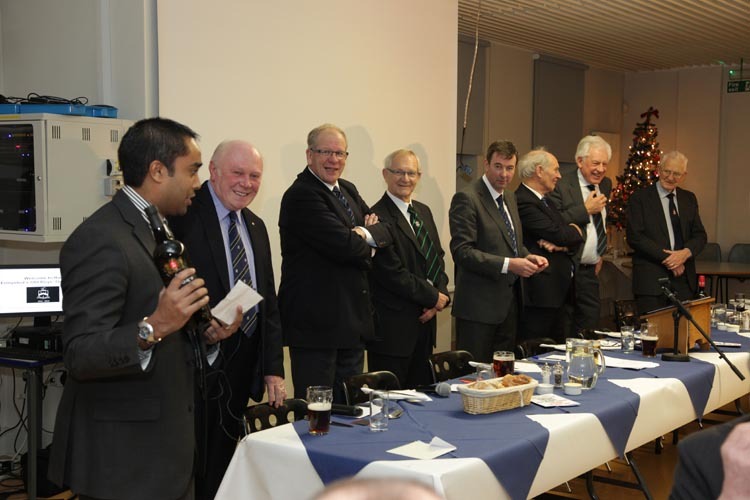 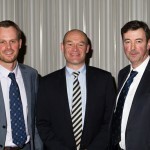 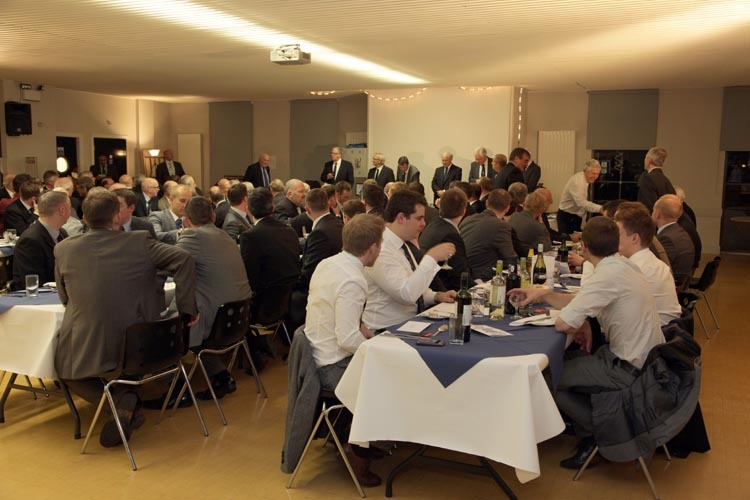 Click here to see photos from the dinner held on Saturday 13th December 2014 featuring guest speaker Chris Mason (1991-98). 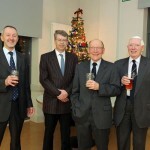 Founders’ Day 2013 took place on Saturday 14th December, starting at Holy Trinity Church, Skipton for the annual service to celebrate the foundation of the school. 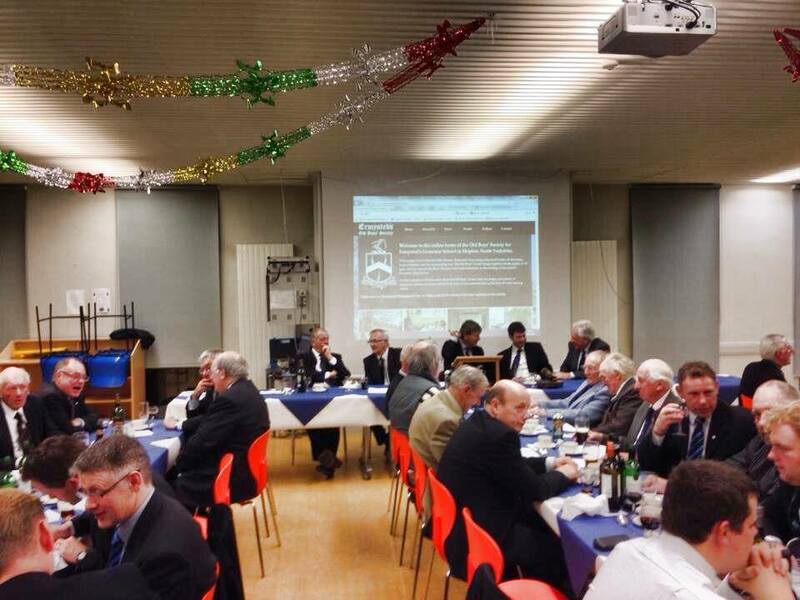 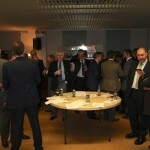 The Ermysted’s Old Boys’ Society AGM was held in the school library in the early evening. 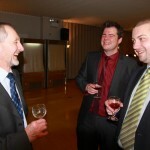 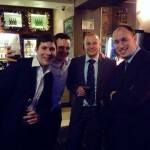 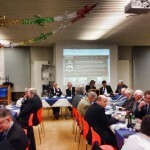 The Annual Dinner followed in the refectory. 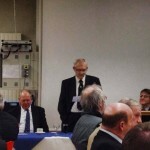 The speaker at the 2013 dinner was Brian Dugdill (1956-63) who now works for the UN-FAO Smallholder Dairy Development Programme (Bangladesh, Myanmar, Thailand). 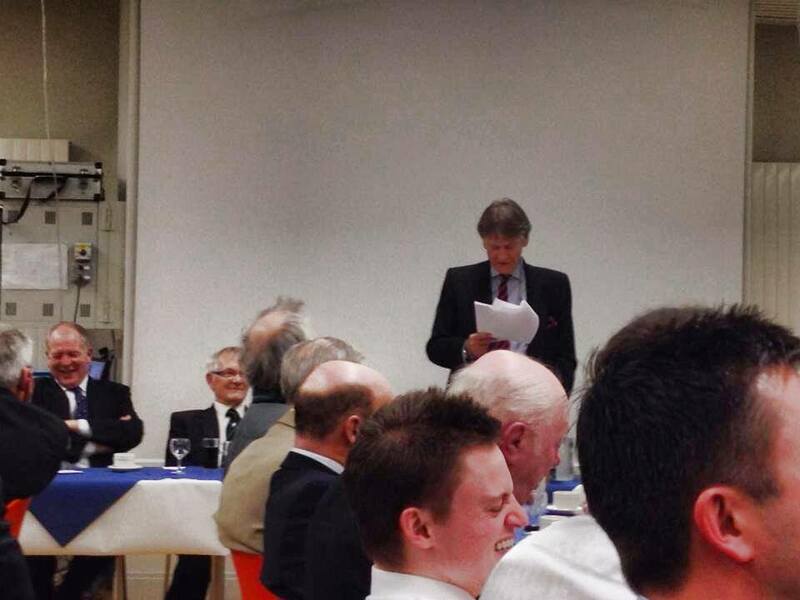 Click here to read Brian’s speech. 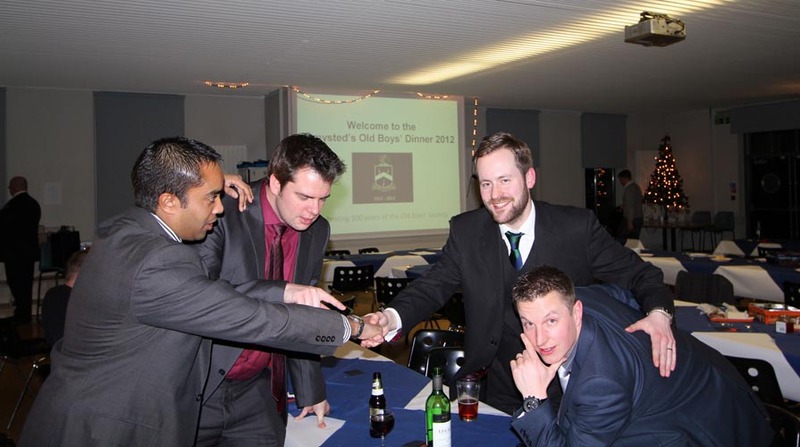 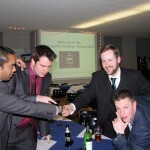 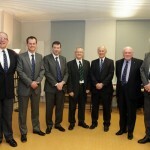 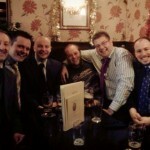 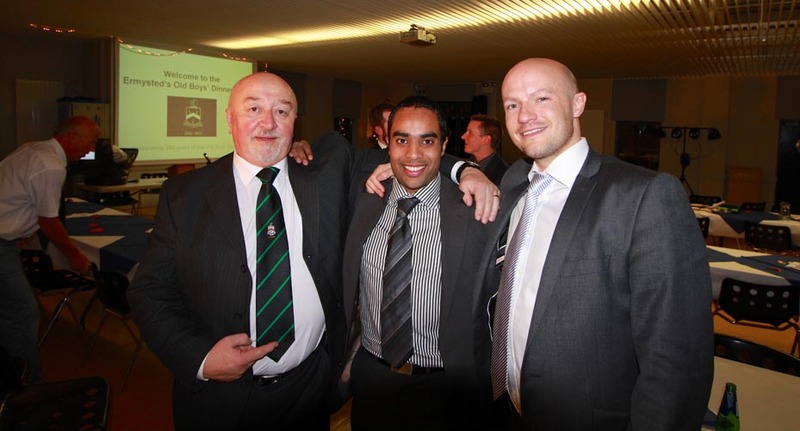 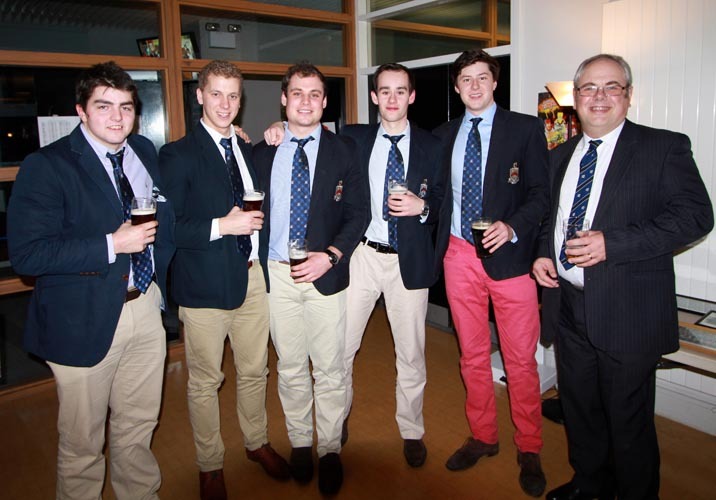 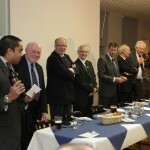 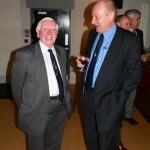 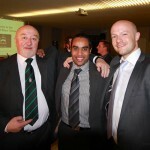 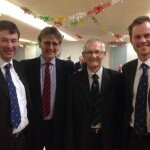 The Old Boys’ Society celebrated its Centenary back in December 2012 when it held the annual Old Boys’ Dinner. 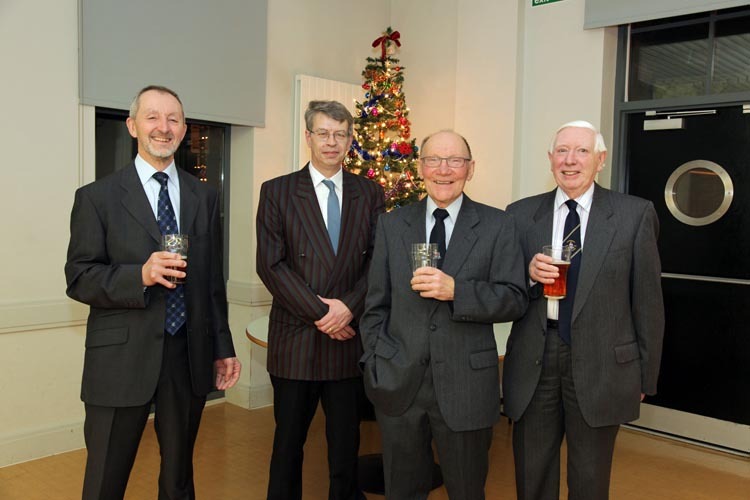 Over 100 ex-pupils enjoyed dinner and entertainment in the School Refectory with guests ranging from recent school leavers to pupils who left the school over 60 years ago. 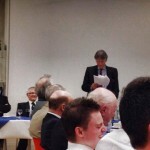 Money raised on the evening was donated towards the refurbishment of the school tennis courts. 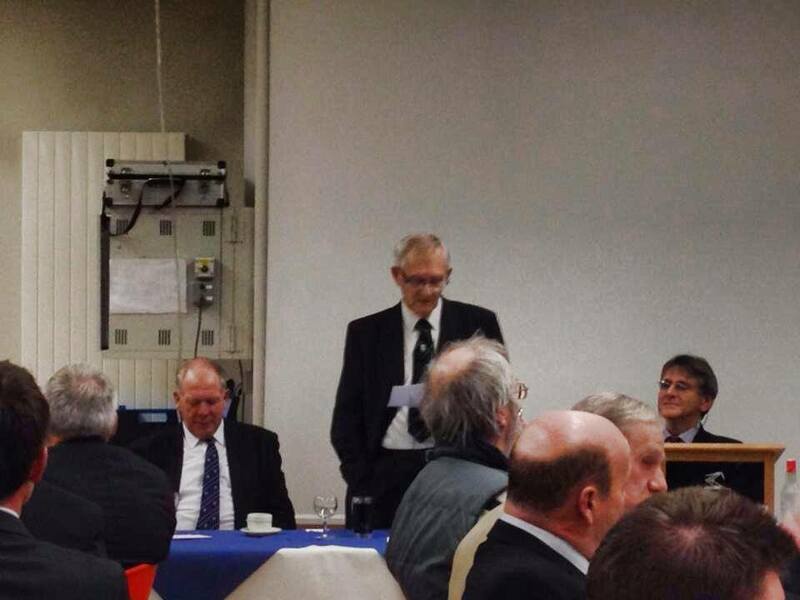 Unfortunately guest speaker Roger Whitaker was unable to attend the dinner due to illness so special thanks must go to his son Reuben, who stood in and spoke impeccably on his Father’s behalf.